Wow! 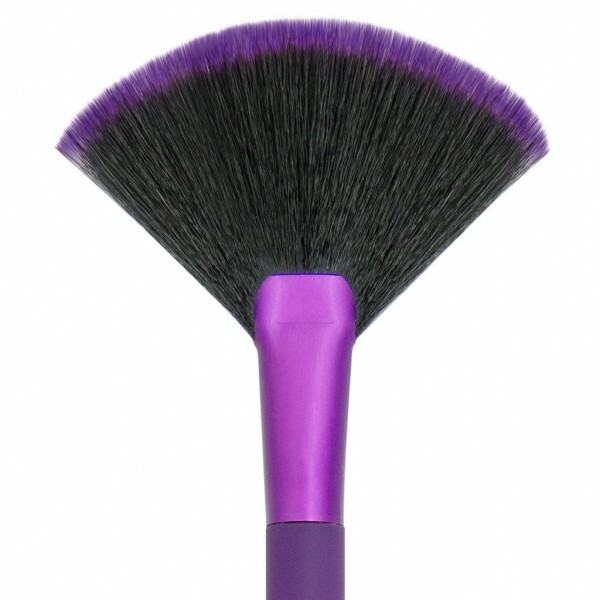 MODA™ FAN Brushes ~ AVAILABLE NOW! Dust off excess powder and apply flawless highlights to your cheeks.